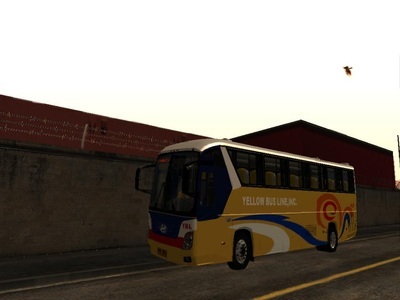 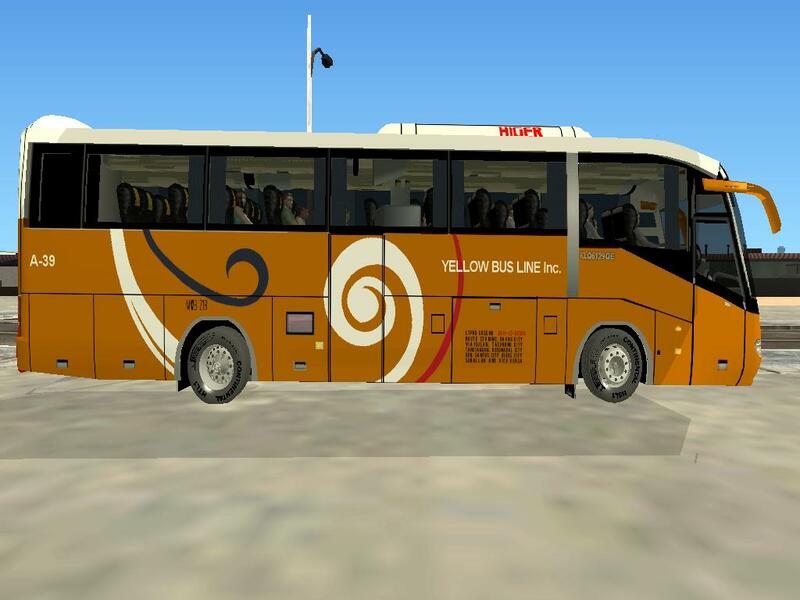 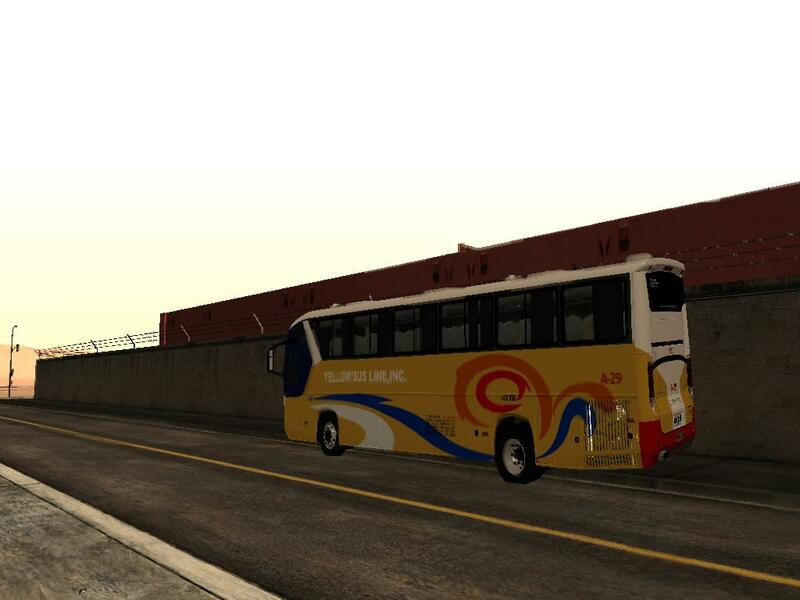 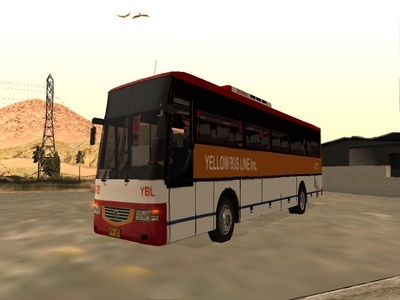 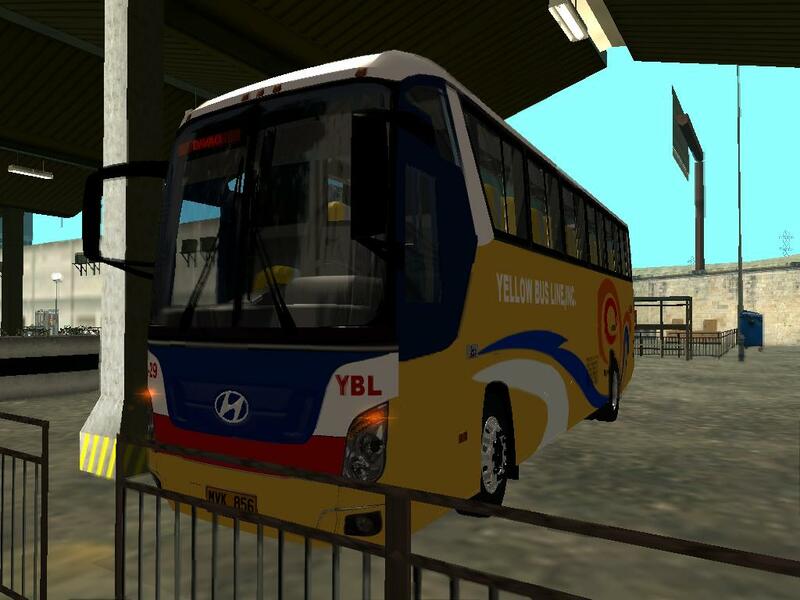 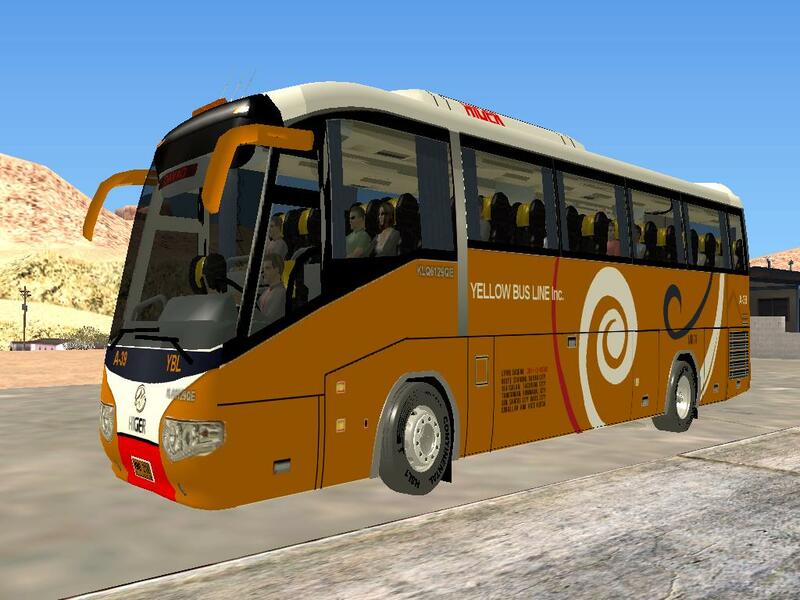 Yellow Bus Line Inc., is a bus company operating within the provinces of Sultan Kudarat, Southern Cotabato, and Davao. 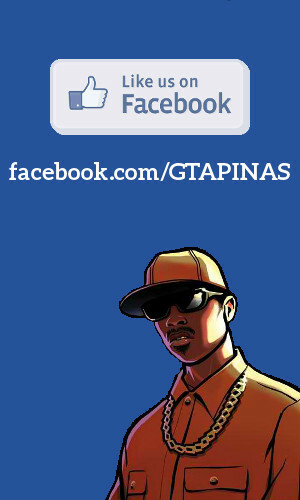 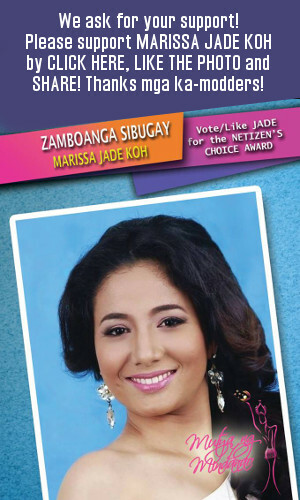 Their main hub is at General Santos City. 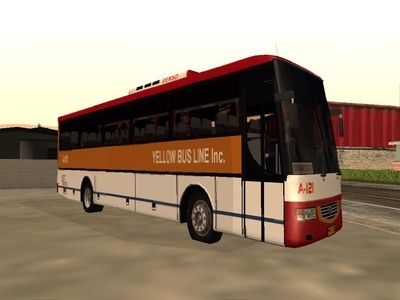 Started in 1980's after bought the defunct Sunshine Tours of Cebu with fleets majorly Hino and Nissan Diesel aircon units. 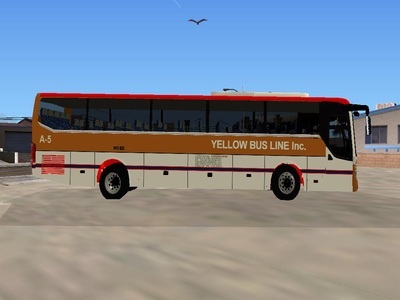 They later bought Hino Grandtheater and CMC Ordinary 2-door buses as an additional to their fleets. 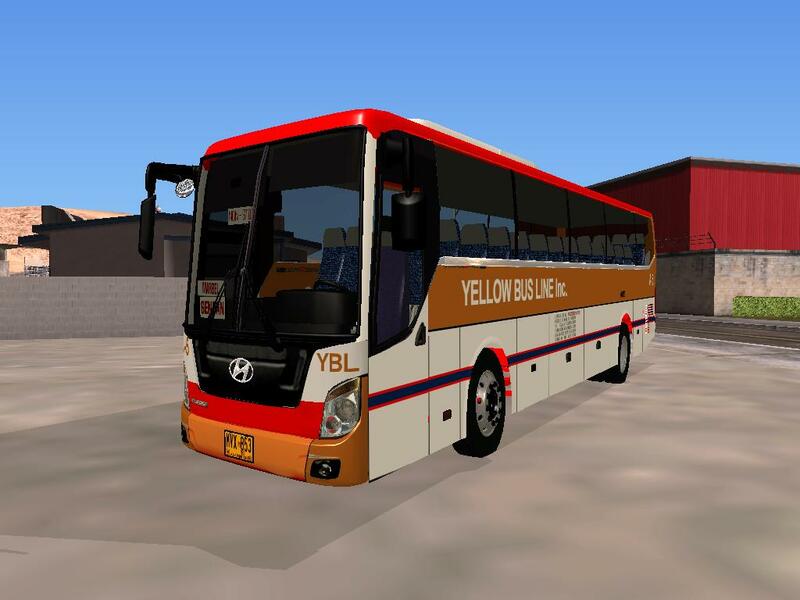 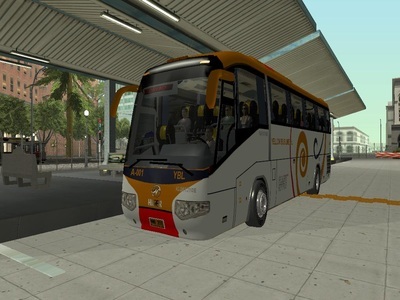 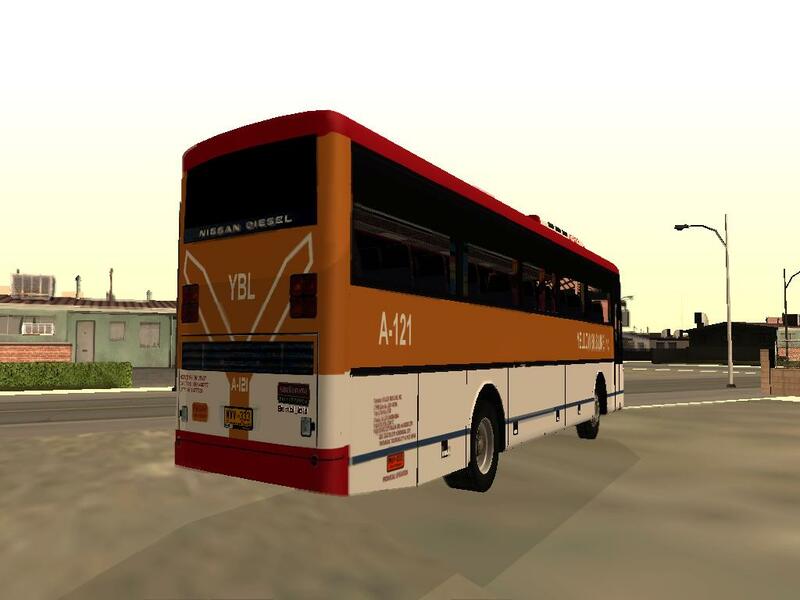 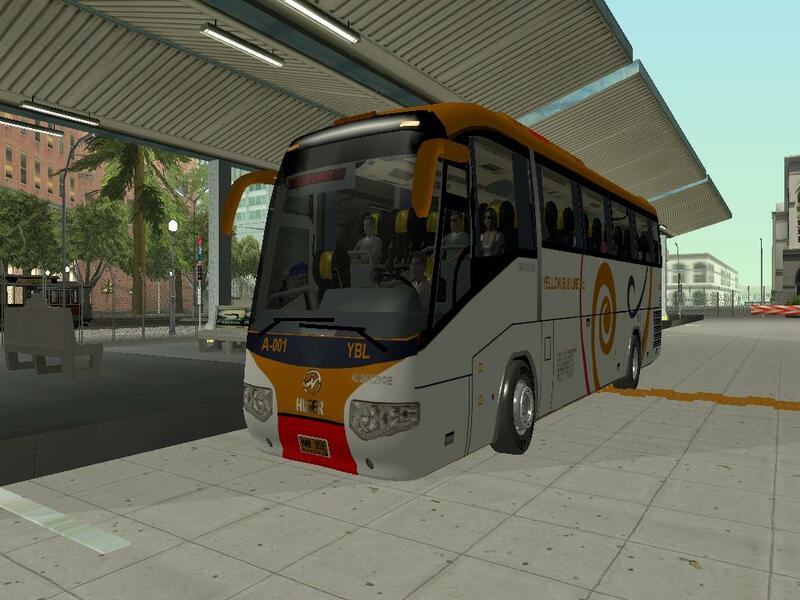 Today, their fleets were composed of mixed Chinese, Japanese and Filipino assembled buses like the JAC Universe, Higer KLQ6129QE, Yutong 6122, Hino Grandeza, and Nissan Diesel Santarosa SR; all in their various artistic livery with the trademark "Y" logo on its back. Yellow Bus Line Inc., is a proud member of Provincial Bus Operators Association of the Philippines (PBOAP).